Main chip:espressif esp32 and sx1276. Dual-mode Bluetooth: traditional Bluetooth and BLE low-power Bluetooth. 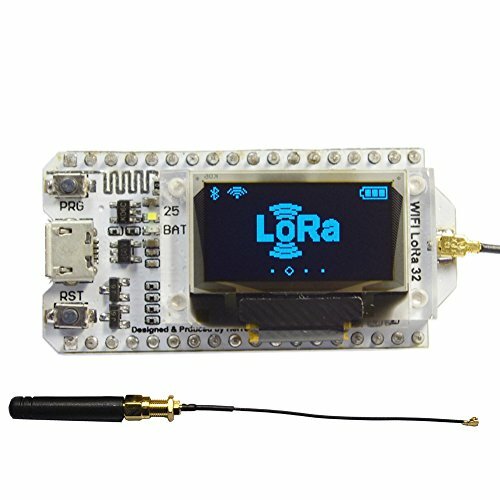 You will get: 1pcs esp32 lora oled development board,2pcs pin header, 1pcs antenna. If you have any questions about this product by WIshioT, contact us by completing and submitting the form below. If you are looking for a specif part number, please include it with your message.